K-beauty fans in Singapore, here’s a treat for you: Get ready for a once-in-a-lifetime makeover experience with renowned K-stars such as Sandara Park and Tony Ahn! Not only will one lucky Viu fan be able to get up close and personal with the cast, he/she will also have their exclusive makeover session filmed and featured in an upcoming episode of ‘Mimi Shop’! 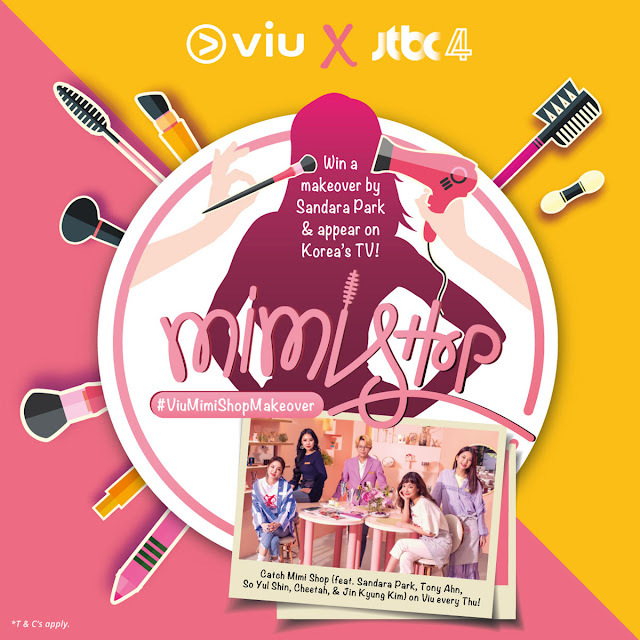 ‘Mimi Shop’, also an eponymous makeup salon located at Hongdae, Seoul, and run by Tony Ahn and Sandara Park, is a new beauty-reality show that sets itself apart with its down-to-earth programme concept. Other stars headlining the Mimi Crew include actress Shin So Yul, rapper Cheetah, and model Kim Jin Kyung. Through learning the ropes in running a successful makeup salon, the Mimi Crew will give makeovers to guests from all walks of life with services customised for their needs, while at the same time uncovering secrets and tips for achieving the flawless K-makeup look. Apart from offering the largest volume of Korean dramas and variety shows in Singapore and Southeast Asia, this latest tie-up between Viu and JTBC is part of Viu’s continuous commitment to extend value for fans beyond the screen. 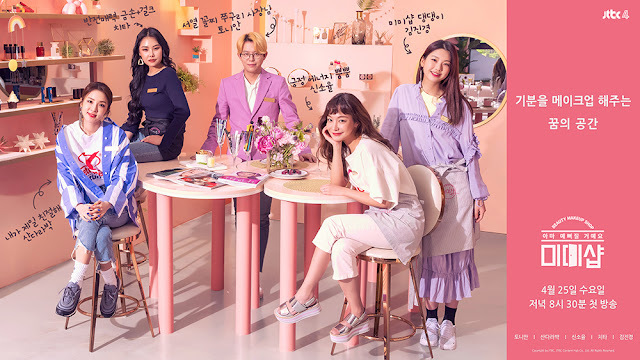 New episodes of ‘Mimi Shop’ are available on Viu every Thursday. Submit your application via an online form. The winner will be notified latest by 16 July 2018.